Everdragons is a blockchain gaming platform with digital collectibles that can play and compete with each other. 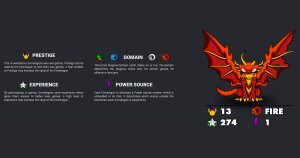 Every Everdragon is an ERC-721 Token, embedded on the Ethereum Blockchain. 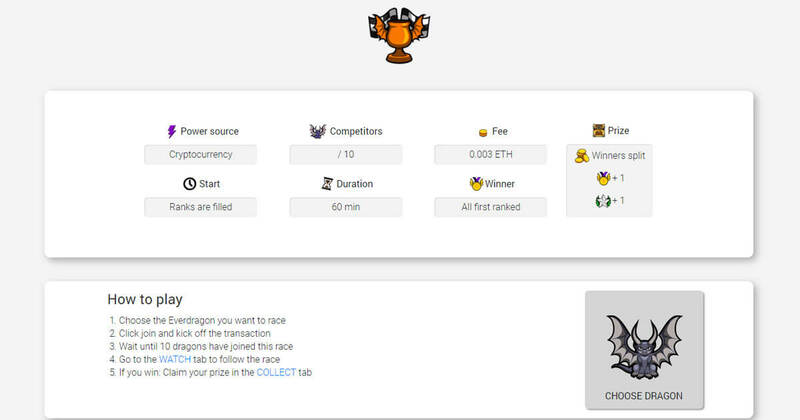 All transactions are 100% between the players MetaMask wallet and the Everdragons DApp. TRADE. Buy, sell and collect! 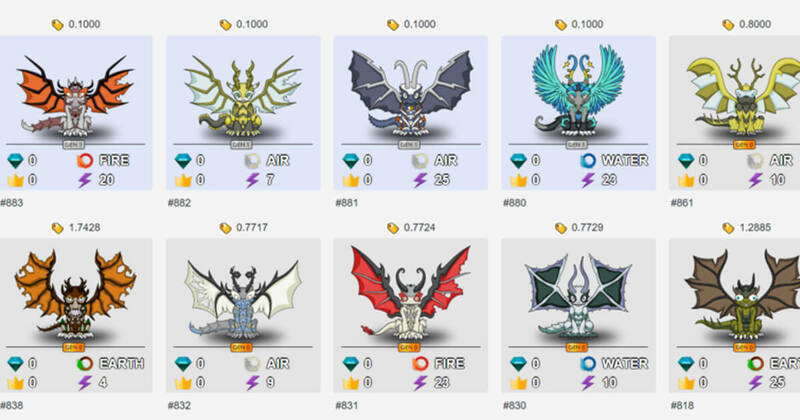 Everdragons make for interesting trading as they are all 100% unique in appearance and have several attributes. PLAY. Let your Everdragon cubs play in the dragon games where they can reach achievements and win prizes from the leaderboards. COMPETE. Put your grown Everdragon forth in the competitions and win prestige, experience, gold coins and other treasrures to trade and use. DNA. Everdragons are all 100% unique, no two are the same. They vary in design, color, origin, domain and Power Source. These aspects are written into the Everdragons DNA, embedded in the Blockchain, and can never be altered. ERC-721 TOKEN. 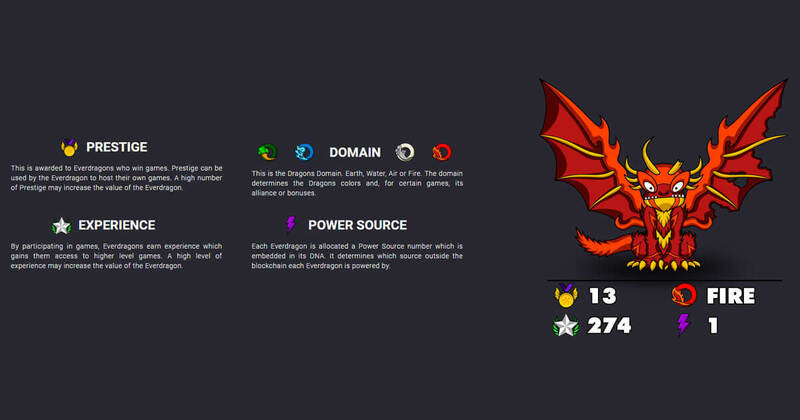 Every Everdragon is an ERC-721 Token, embedded on the Ethereum Blockchain. The owner has the only key to this Everdragon. Everdragons can’t be deleted, changed or taken away.